Neuro-Sounds are tones based on any fundamental frequency that are in harmonic proportion to one another. If you are new to the concept of harmonics, you can begin by learning to calculate the mathematics of overtone ratios. 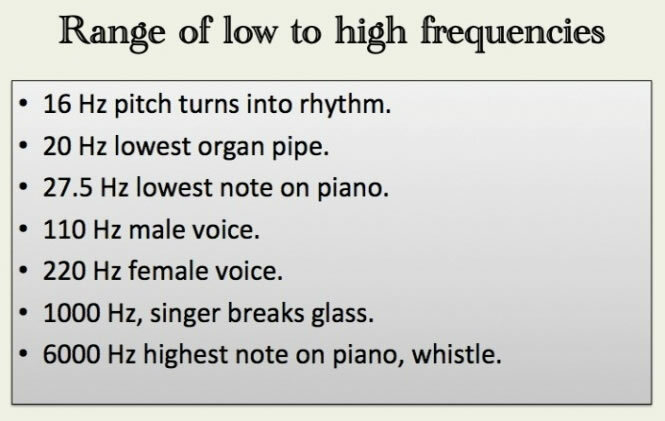 This will teach you the physics of sound and the principles of feedback resonance. By understanding the sounds through both your cortex and your body, you are learning to navigate a developmental model of resonance. As you progress, you will be able to compose and design your own sound patterns and bio-music that is specifically attuned to you, your family, your home/office or your clients. Depending on one’s culture, sounds that match overtone proportions are usually heard as consonant and thus the most “musical.” When sounds fall in the “cracks” between overtone ratios or get too distant from the fundamental, they can sound disturbing or dissonant. Here is a chart showing you the mathematical ratios of an overtone series. Note: Numbers are often rounded off to the nearest whole number. Here’s how the musical notes would look if the overtone ratios were notated on sheet music based upon the first example of a fundamental of 55 Hz. Click below to listen to each ratio separately and experience its resonance. 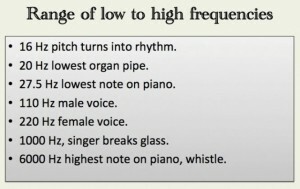 In this chart, the fundamental (A 55 Hz) is presented with its first seven overtones. Listen to the overtones in order as this is the best way to learn how they relate to one another. If you would like to build your own harmonic protocol, some basic choices and ideas are presented below. Choose a fundamental you would like to work with from the chart below entitled Fundamentals and their First Seven Overtones. (For example, the note A.) The fundamental and its first seven overtones are the notes you will be using in your exercise. Tones are listed in the mathematical order in which they unfold. The fundamental is usually sounded first. It’s best to use to overtones in sequential order at first so that the brain learns the progression. Then they can be used in any order. 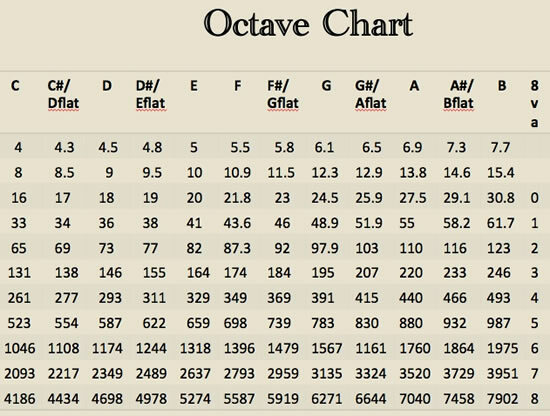 Choose the octave range you would like to use. (Higher range usually is good for focus, lower range for relaxation. Here are two charts to guide you—the first to help you choose an octave range and the second to help you hop around different octave ranges mathematically. Overtones are symbolic of a structural “gateway” for consciousness potential. When monks chant on one fundamental tone, their voices naturally produce overtones that vibrate our bodies, brains and the walls of the room we’re sitting in. If we think of the overtone series symbolically, the fundamental is the foundation from which everything grows. The first overtone after the fundamental is the octave—the closest reflection of the fundamental itself and thus the most powerful tone for grounding and inspiration. The 2nd overtone is the fifth—the first time the fundamental differentiates into something other than itself—like a birth. The 3rd overtone is a new proportion (the fourth) but is the same sound as the fundamental two octaves higher—like the last reflection of the parent before individuating into the world. How Can We Use Overtones Therapeutically? Because overtones reflect nature’s structure exactly, they create a resonant holding environment for health, development and growth. They can also be used to balance, harmonize, activate, sedate, deepen, expand, align or stimulate. 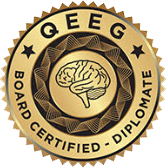 Many frequencies, including those of the brain, heart and organs of the body, cannot be heard because they fall above or below the 20-20,000 Hz human hearing range. (See Links for more information.) We can still work with them, however, because the principle of harmonics allows us to conceptualize relational proportions mathematically. Dr. Lemare-Calaba uses the Library of Sounds to create harmonic proportions between brainwave frequencies and sound. Other therapeutic applications include mirroring a client’s tone of pain or joy, aligning with a frequency of relaxation or focus, discerning what frequencies a person’s body prefers, harmonizing the vibrations of a room or designing personalized tone sequences. Can we use frequencies that fall between the overtone numbers? Dr. Lemare Calaba uses her own Library of Musical Overtone Sounds for Piano to create harmonic protocols. This library consists of a collection of acoustic piano tones and tone sequences recorded on 88 keys of a Kawai piano. Each tone was professional engineered to capture a maximum amount of overtone resonance. The collection is organized by note name so that custom protocols can be designed and preferences can be chosen from a menu. For instance, the note A has options for: a) short tones; b) long resonant tones; c) notes in different octaves; d) notes in overtone ratios of the fundamental; e) intervals and chords; and f) tone sequences (e.g., overtone series and circled of fifths). 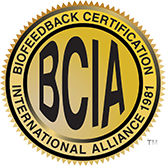 To master Musical Overtone Feedback or the art of building your own harmonic protocols, feel free to arrange a consultation with Dr. Calaba or host a Neuro-Sound workshop in your home town. If you are interested in inquiring about purchase of the Library of Musical Overtone Sounds, please contact Dr. Lemare-Calaba.